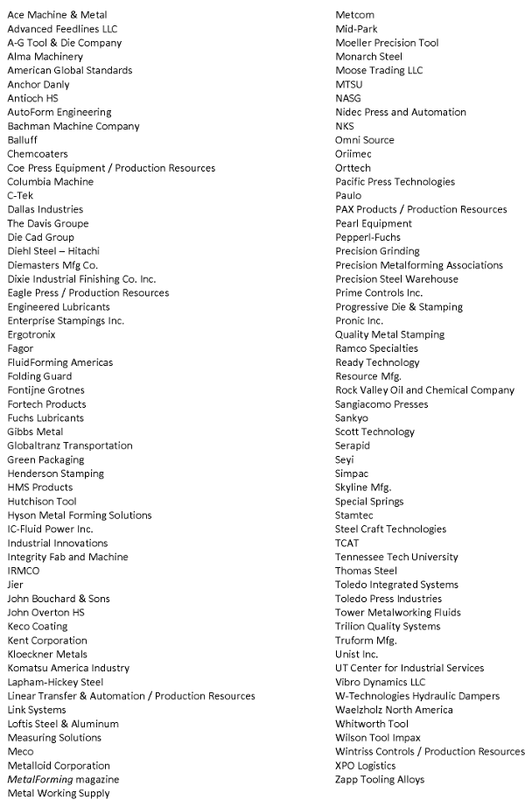 The PMA Tennessee District is proud to host the 3rd Annual Mfg/Suppliers Night. 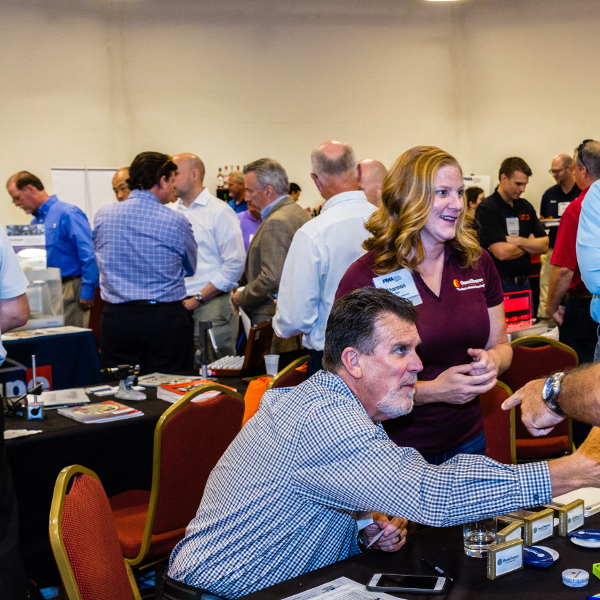 This very successful and much anticipated event is designed to bring together industry suppliers and manufacturers to assist in business growth and the expansion of markets they serve. Use this opportunity to showcase what new technology your company has to offer the metalworking community! Prize drawings throughout the event—winner must be present! $50 gift cards, orca mugs, flat screen TV, Yeti cooler and much more! The room block rate is $169 per night plus tax. Last day to receive room block rate is August 17. In addition, PMA will be holding its Stamping Higher-Strength Steels Seminar on September 12-13. Learn more here. All company sponsorships will be recognized as a prize sponsor. Free registration. Print off and bring ticket to attend. Complimentary hors d’oeuvres will be served and drink tickets will be sold. For more information or to register, please contact Perry Hytken at 615-500-1792.